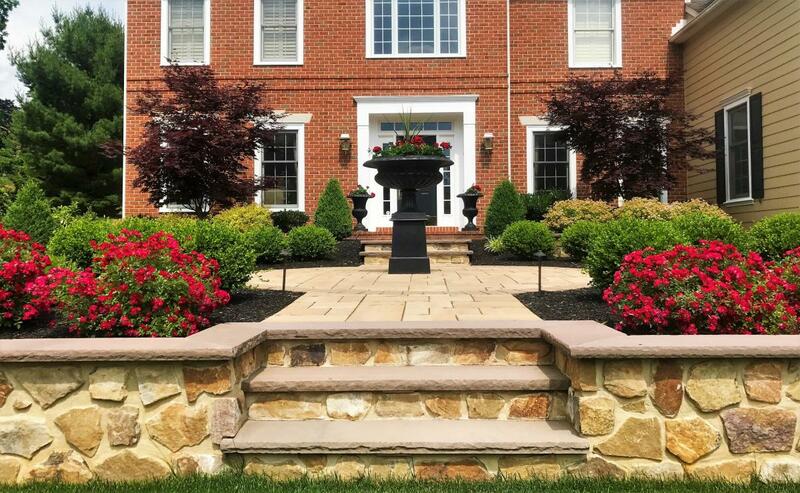 Stone veneer is available as “manufactured thin-stone” and “natural thin-stone.” Many of our installations in Chester and Montgomery County are done in natural stone because the look of stone is what we see in nature. It’s a no-brainer to go natural when it’s all similarly priced. Many outdoor living spaces incorporate stone veneer because of its upscale look which adds curb appeal and value to a home. Stone veneer is available in hundreds of colors, shapes, sizes, and textures. It weighs less than the real stone which makes it easier and quicker to install. It is also maintenance-free, durable and affordable.